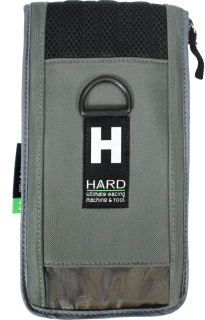 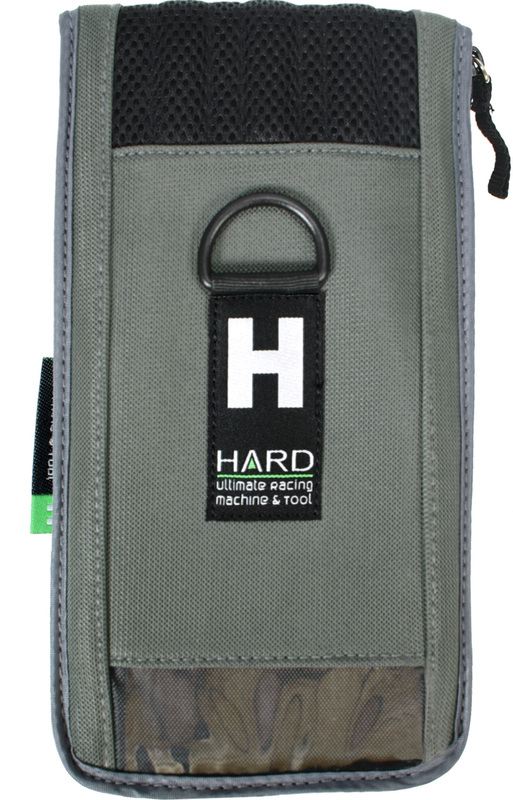 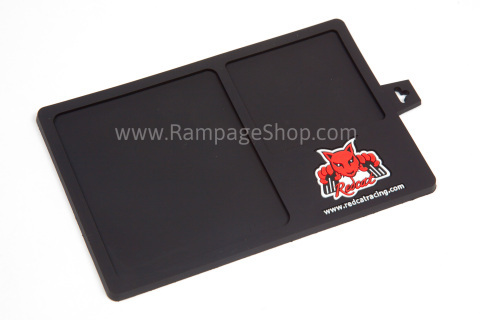 5.9" x 3.9" The Redcat small part mat is a great item to keep your small Rampage parts organized. 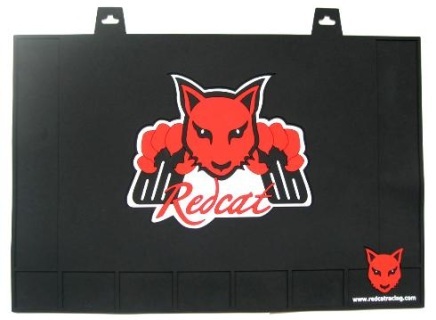 Made of rubber like PVC this small mat is fully washable and durable. 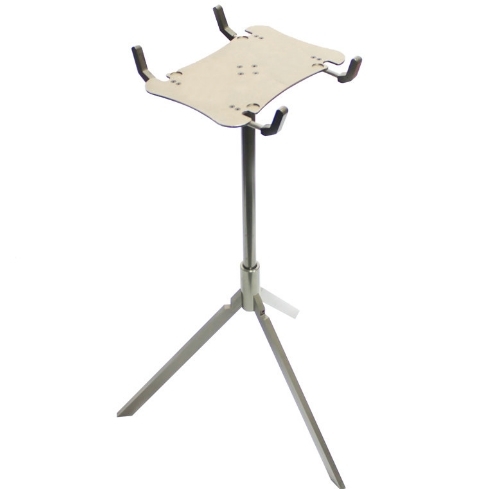 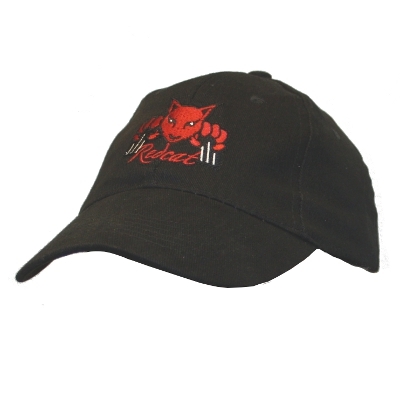 Height adjustable from 19" to 30"
Black, 100% cotton twill hat, with adjustable back. Embroidered Redcat Logo on the the front and "Redcat Racing" embroidered on the back. 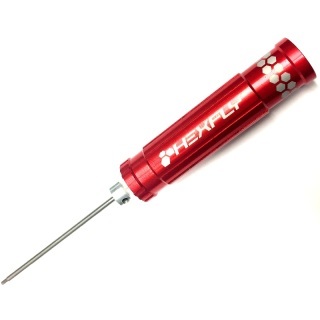 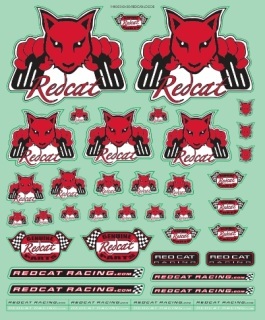 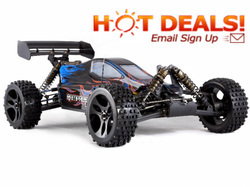 One size fits all, show your Redcat Racing team spirit!